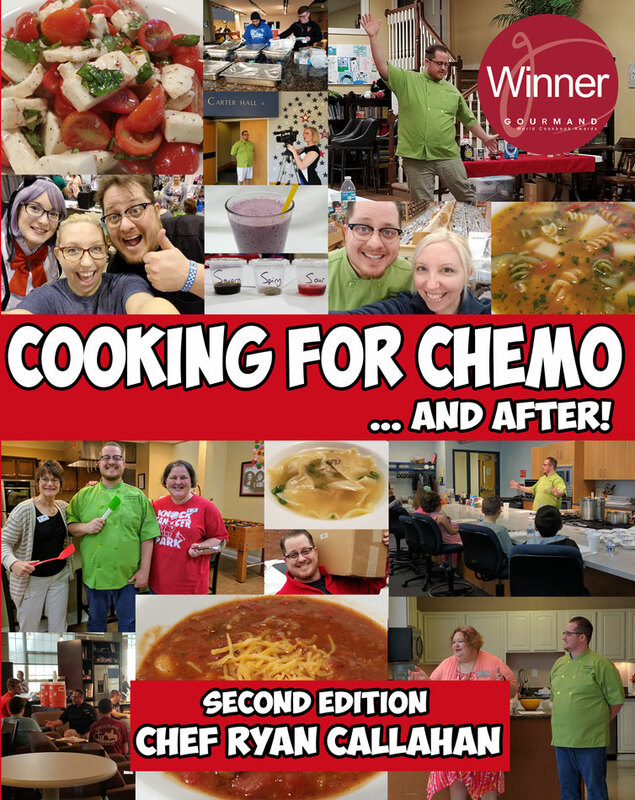 Cooking for Chemo focuses on teaching you how to make food taste great during and after cancer treatments. Learn about us! Learn more about Chef Ryan and Cooking for Chemo by clicking on your area of interest. Who is Chef Ryan Callahan?